Explore the latest in business improvement technology. 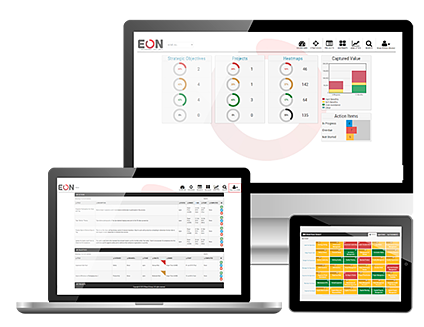 Get an inside look at EON, the first-ever cloud-based enterprise improvement platform. To request your personalized demo, fill out the form to the right.